Precisely knowing the moisture content and temperature of your crops in the field or in storage allows you to intervene early to prevent crop loss, improve quality and boost yields. 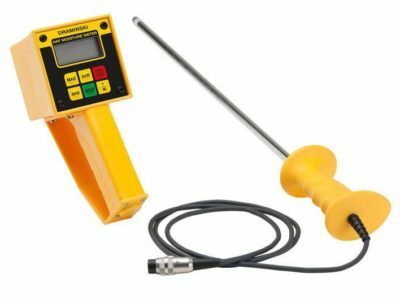 With FarmTech’s line of tried and true moisture, temperature, pH meters and automated field monitoring systems, pinpoint the perfect time to harvest; never too early or too late. 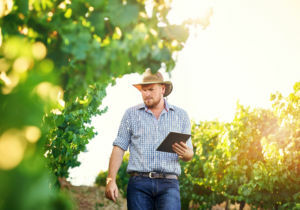 Real-time monitoring of soil moisture status and temperature variance in your fields with the ConnectedCrops wireless field monitoring system that uses sensors to report real-time results directly your smartphone. Maximize yields and minimize costs. 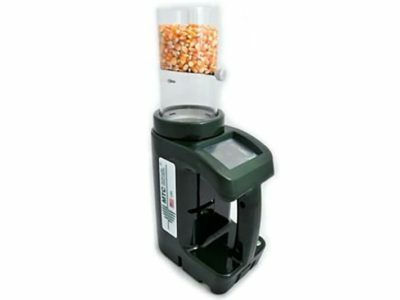 Test moisture, temperature and acidity (pH) of soil, liquids, hay, straw, grains, cereals, rice, legumes, beans using our manual hay, grain, temperature and pH meters.